We are all rooted in something.  At Local Roots, we are deeply rooted in the belief that a good meal has the power to bring people together, and that breaking bread with others is an experience that feeds our souls as much as it feeds our bodies. Much of our inspiration comes from our generational roots, especially my grandfather, Harold Willcutt. Harold was a hard-working, southern man who loved his garden. To him his garden was his way of life. No matter how long his days, he would always take pride and joy in tending to his crops. They were delicious--full of colors and flavors. Watching him care for the food he was growing was inspirational and even spiritual. That's why, for us, there is nothing better than growing a crop from good soil and sharing it with others. We believe that is one of the greatest ways to connect with someone, and it is the purpose behind everything we do here at Local Roots.